This is a graphite drawing and measures roughly 11×16 on Strathmore paper. 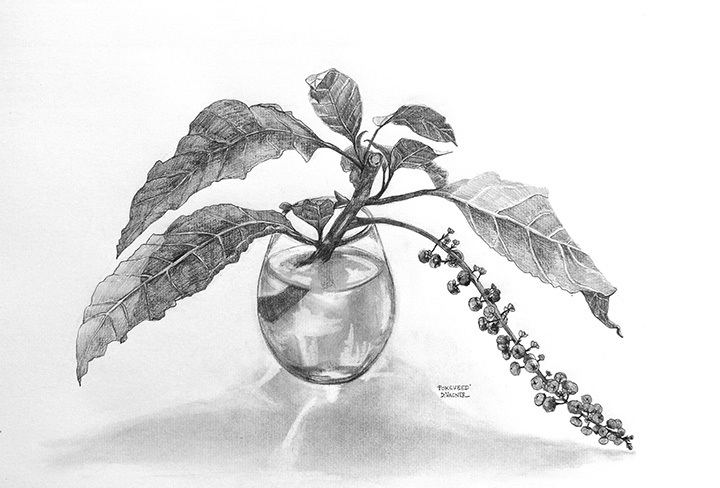 This entry was posted in Uncategorized and tagged Drawing, graphite, herb, medicinal, pencil, plant, pokeweed, sketch, weed. Bookmark the permalink. Thank-you! I enjoyed seeing your art, please keep it going.